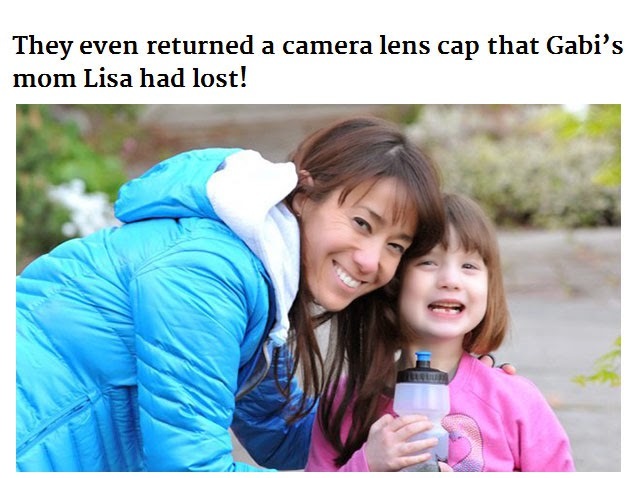 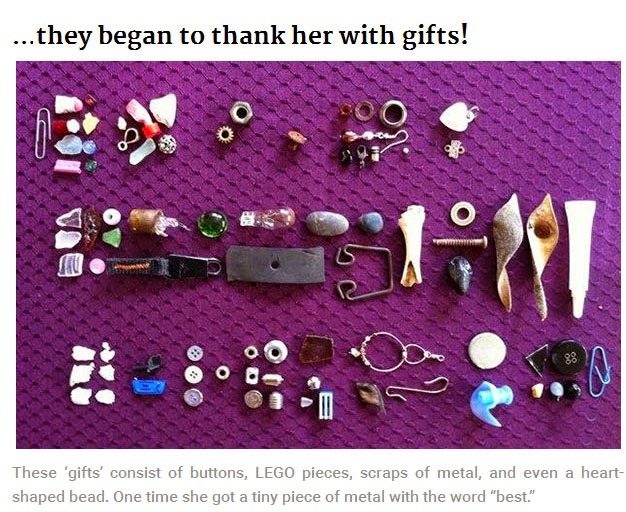 Gabi Mann is an 8-year-old girl who lives in Seattle and she gets gifts from some very special friends. 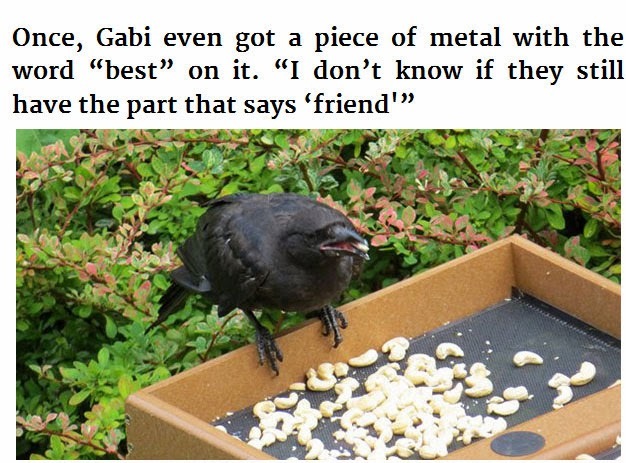 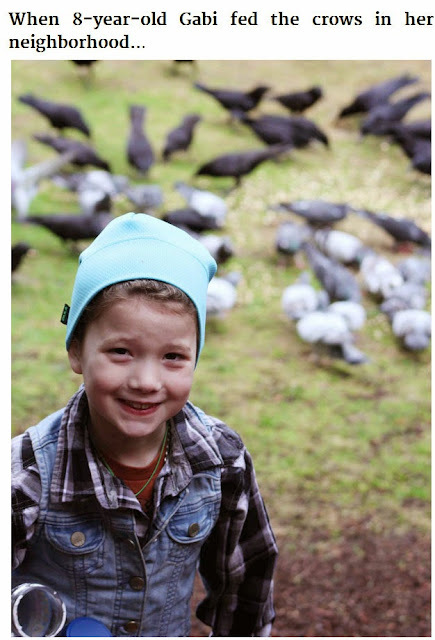 When Gabi was 4 she started feeding the crows around her house and they never forgot about it. 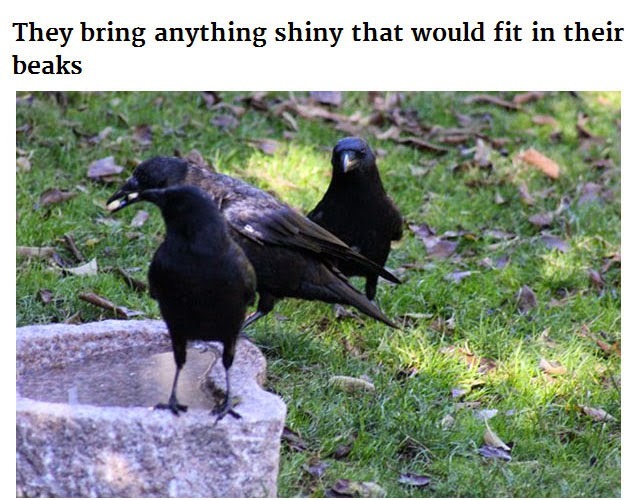 To this day they bring her little gifts, anything that will fit in their beaks. 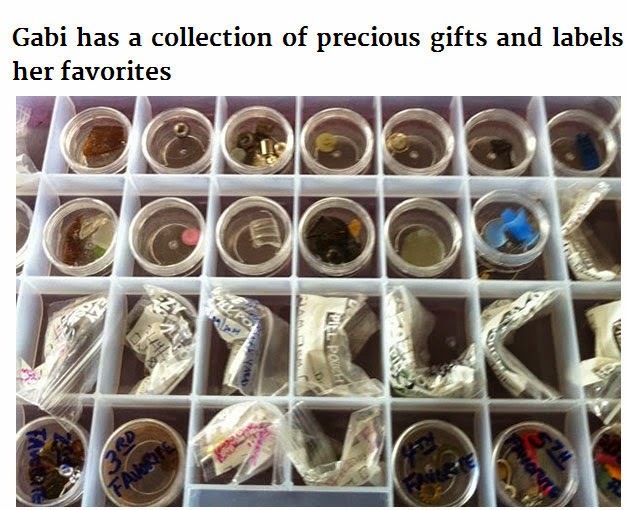 Over the past few years Gabi has acquired quite the collection.